As a marketer in the fast-paced world of digital, it can be a struggle to stay informed on important promotional periods and networking events. We are thrilled to share the US 2018 seasonal calendar, helping keep you up-to-date with key dates in our calendar. Throughout the year, we host a variety of training sessions, partnership days, sector events, networking and social events for our partners to participate in, including ThinkTank 2018. Look out for updates regarding registration for these events via our online channels. Alongside our own Awin events and those larger events within the wider industry, we have also included national holidays and any seasonal or sporting calendar events that may be of interest for our partners. Remember to check TheHub for seasonal advertsier offers available to publishers, and sign up for our advertiser promotions mailing list. 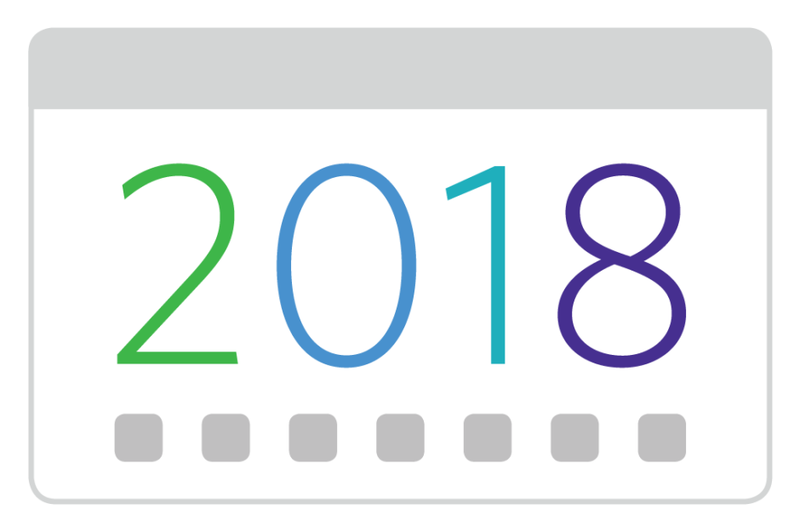 We hope you find the US 2018 seasonal calendar as useful as we do – if you have any feedback or questions, please get in touch.